Whether you need a small workshop air compressor, or a complete factory air system installation, our friendly and experienced staff are here to help. 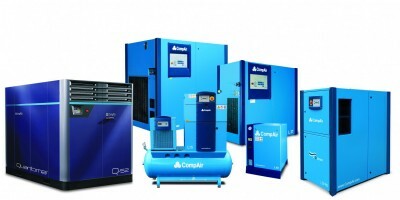 We have a comprehensive range of products - including new and used air compressor units, and air treatment products - and we will take the time to understand your business so we can recommend the best product and service to meet your requirements. Our Technical Sales Engineers are on hand to offer sound advice on all products we offer, having undertaken extensive product training programmes with our major suppliers including Hydrovane and CompAir. We also provide a machine hire service. 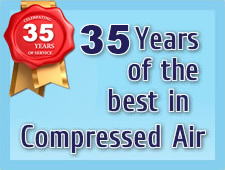 For more information on our range of air compressor products please click the links below.